As WiFi becomes more a part of our everyday lives, figuring out how to fix it when it’s “broken” is crucial. Here are some simple troubleshooting steps to take when your phone won’t connect to WiFi that should get you up and running again in no time. Enjoy WiFi access on the go with millions of free Xfinity WiFi hotspots nationwide. Programmers are very familiar with the phrase “If This, Then That” when it comes to building software, but did you know that you can also use these four words to run your everyday life, all through your smartphone? 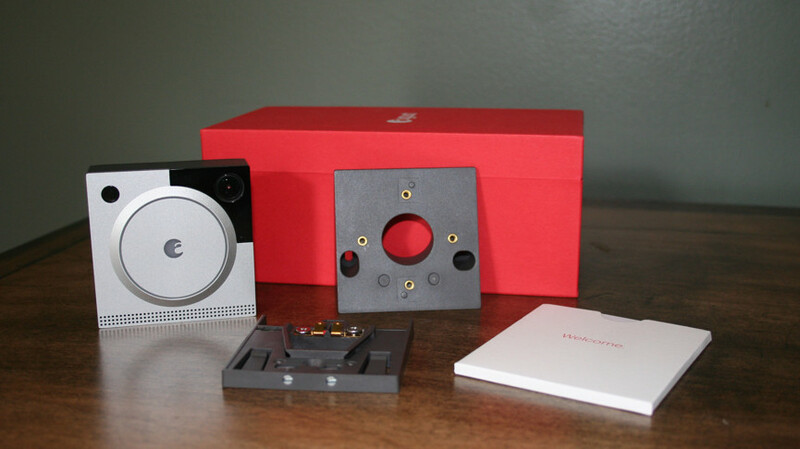 Smart doorbells are fast becoming the gateway drug to the smart home. Easy to install, insanely useful, and conveniently bypassing the privacy and security concerns of many smart home devices (because they’re outside the house), there really isn’t a good reason not to get one. So, the question is, which one? Offering new conveniences, energy savings, safety, and security, pre-installed home automation devices are quite appealing to buyers. My essay on prefab homes and their advantages when it comes to automation was published in Dwell's August/September issue. My article on my favorite smart home gadgets that I use in my home was published in Dwell's August/September print edition. Thanks to our smartphones, we’re always connected: We can keep in touch with the office from the beach, check our email in the school pick-up line, or post a picture of our lunch to social media just for fun. But what about the rest of our devices? When we’re not connected to our office or home Internet, how do we get our laptops and tablets online? Here we’ll look at how to use WiFi hotspots and smartphone tethering to make sure that wherever you go, whichever device you want to use, you can always stay connected. XFINITY | iPhone or Android: Which Is the Best Phone for You in 2018? Phone “plans” have completely changed. Today, we consumers have multiple choices, lots more flexibility, plus the freedom to get a new phone when we want one, not on someone else’s timetable. Here are the new rules of switching carriers, plus the simple five-step way you can make a switch. 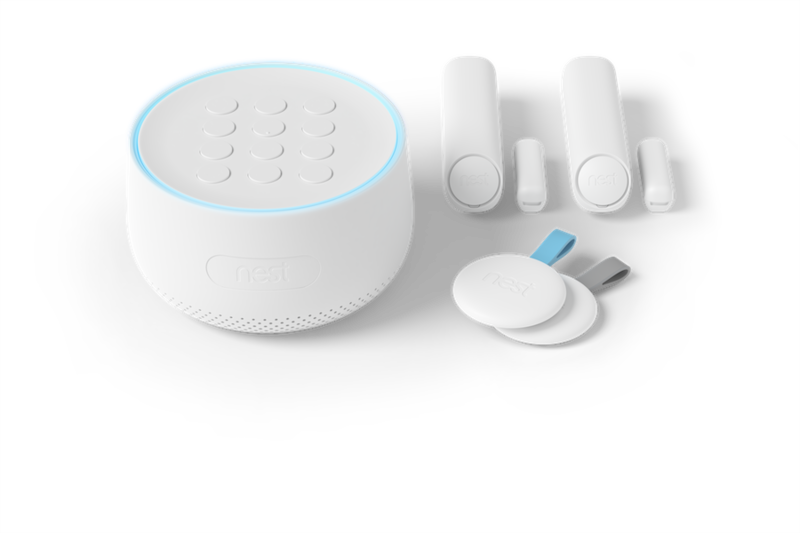 Me chatting about the Nest Protect - one of the smartest smart home products you can buy. Watch the video here. But does it really? Today’s phones aren’t about making phone calls anymore (although of course you can still do that). We use them for so much more: they’re our cameras, maps, photo albums, music players, and our connection to the social media world. When you think about all the functions they offer and conveniences they bring, it’s easier to consider “upgrading” when they’re not working so well anymore, or when they’re simply not providing the latest and greatest features. Smartphones have the mighty power of super computers in a tiny package that can fit in the palm of our hands. They allow us to communicate, find entertainment, get work done, manage our finances, navigate to our destinations, shop the Web, and so much more. That is… until the battery runs out. Avoid battery drain—and the anxiety that comes with it—by learning how to make your phone’s battery last longer and keep you connected when you need it most. Here we’ll bust five common myths about charging your iPhone or Android, plus provide helpful tips on getting the most out of every charge.